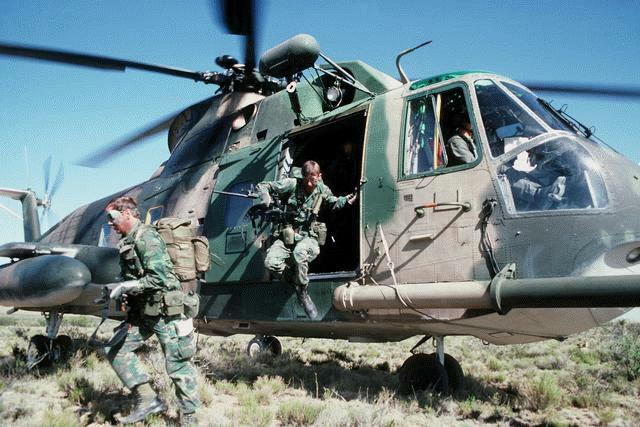 5 March 1962: Operation Heat Rise. Two Convair B-58 Hustler supersonic bombers from the 65th Bombardment Squadron, 43rd Bombardment Wing, Carswell Air Force Base, Texas, took off at sunrise and headed west to Los Angeles, California. Off the Pacific coast they refueled from a Boeing KC-135A Stratotanker, then headed east at maximum speed. They were to enter a radar starting gate at Los Angeles, but the radar did not pick them up so they returned to the tanker, topped off the fuel tanks again, then proceeded east once again. This time their entry was visually confirmed. Both B-58s had been assigned a block altitude of Flight Level 250 to Flight Level 500 (between 25,000 and 50,000 feet, or 7,620 to 15,240 meters) by the Federal Aviation Administration, and all other aircraft were cleared from those altitudes along the course. The flight outbound from Los Angeles was at 50,000 feet (15,240 meters) at speeds above Mach 2. Under normal conditions, the maximum speed of the B-58 was limited to a skin temperature of 115 °C. (239 °F.) to prevent the aluminum honeycomb skin panels from delaminating. For this speed run, Convair engineers had authorized a temperature of 125 °C. (257 °F. ), which would allow the two bombers to exceed 1,400 miles per hour (2,253 kilometers per hour). Sensors were placed in the skin to monitor the temperature rise (which gave the operation its name: “Heat Rise”). 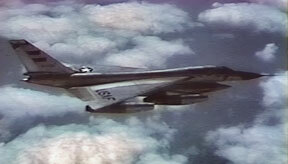 The first B-58, call sign “Tall Man Five-Five,” had a problem with the navigation radar and had some difficulty locating their tanker, but finally were able to. 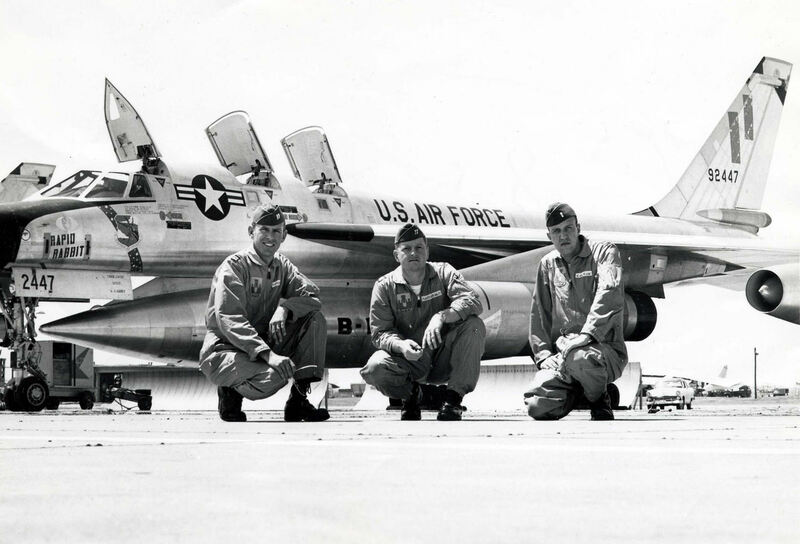 The B-58s descended to 25,000 feet over Kansas for the third refueling and over a 21-minute period, took on 85,000 gallons (321,760 liters) of fuel, climbed back to 45,000 feet (13,716 meters) and then continued on to New York. The Cowtown Hustler ¹ crossed the radar gate at New York with an elapsed time of 2:00:58.71 for the West-to-East flight, averaging 1,214.65 miles per hour (1,954.79 kilometers per hour). The second B-58, Tall Man Five-Six, was one minute behind. 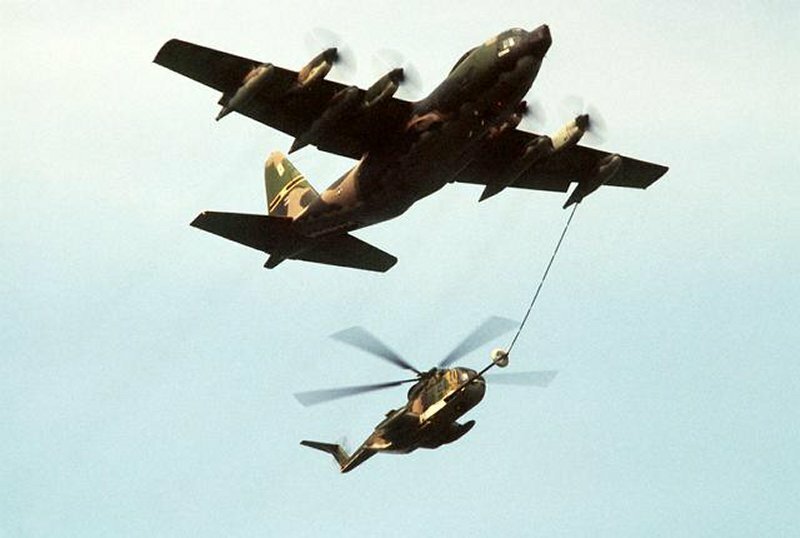 Passing New York, the two B-58 Hustlers proceeded over the Atlantic Ocean and rendezvoused with tankers for a fourth aerial refueling, then headed back west to Los Angeles. Shortly after passing New York, Tall Man Five-Six developed mechanical troubles and had to withdraw from the round-trip record attempt. Once again over Kansas, Cowtown Hustler refueled for a fifth time then continued back to Los Angeles. The East-to-West leg from New York to Los Angeles was completed in an elapsed time of 2:15:50.08, averaging 1,081.81 miles per hour (1,741.00 kilometers per hour). 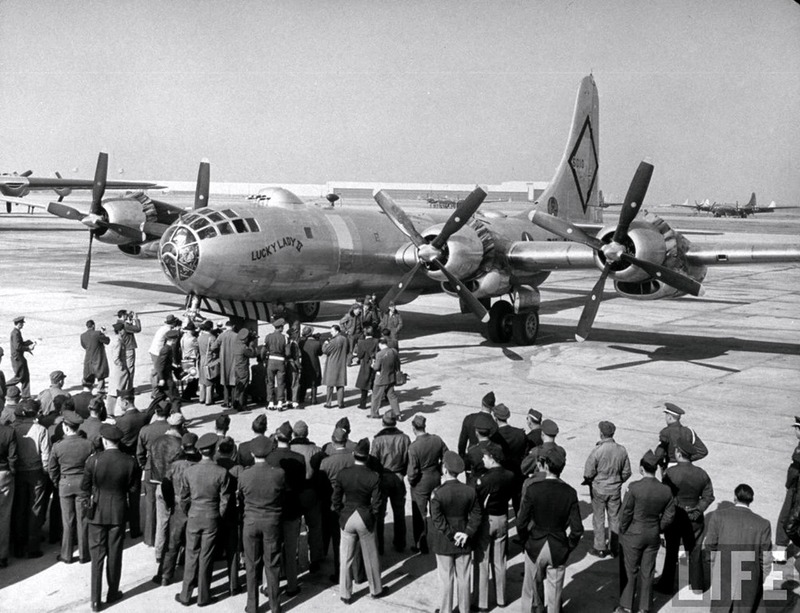 General Thomas S. Power, Chief of Staff, Strategic Air Command, congratulates Captain Robert G. Sowers and his crew at Los Angeles Airport after Operation Heat Rise. The three airmen were awarded the Distinguished Flying Cross by General Power. John T. Walton is wearing his new captain’s bars. The total elapsed time, Los Angeles–New York–Los Angeles, was 4 hours, 41 minutes, 14.98 seconds (4:41:14.98), for an average speed of 1,044.97 miles per hour (1,681.71 kilometers per hour). The crew and the airplane established three National Aeronautic Association U.S. national records for Speed Over A Recognized Course. 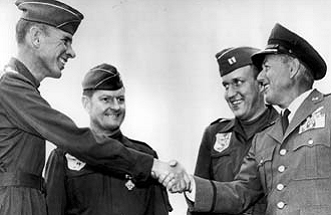 At Los Angeles, the flight crew, Captain Robert G. Sowers, Pilot, Captain Robert MacDonald, Navigator, and Captain John T. Walton, were congratulated by General Thomas S. Power, Chief of Staff, Strategic Air Command, and each airman was awarded the Distinguished Flying Cross. 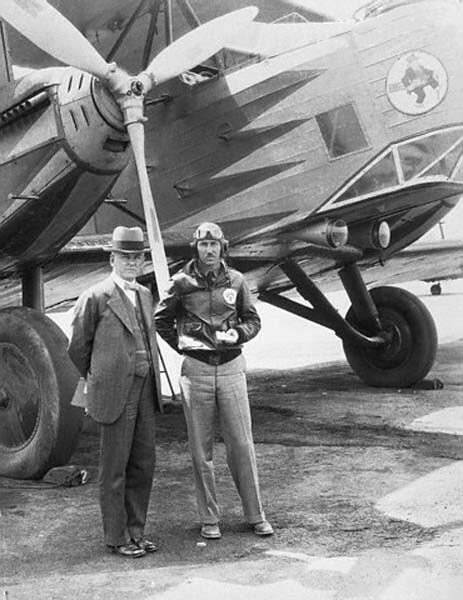 For the eastbound transcontinental flight, the crew won the Bendix Trophy, and for “the most meritorious flight of the year,” they were also awarded the Mackay Trophy. Their records still stand. Reportedly, the U.S. Air Force received more than 10,000 damage claims for windows that were broken by the sonic booms created by the two B-58 Hustlers as they flew across the country. 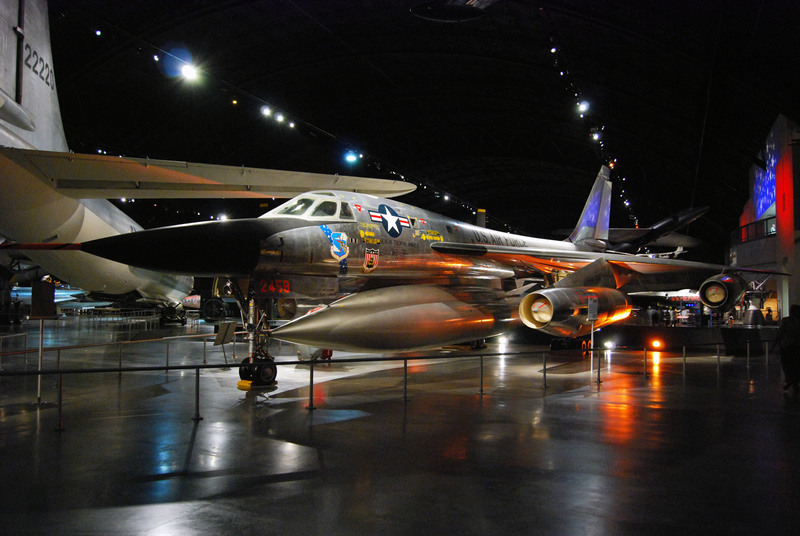 Today, the record-setting, trophy-winning airplane, Convair B-58A-10-CF 59-2458, the Cowtown Hustler, is on display at the National Museum of the United States Air Force, Wright-Patterson Air Force Base, Ohio. The Convair B-58A Hustler was a high-altitude Mach 2 strategic bomber which served with the United States Air Force from 1960 to 1970. 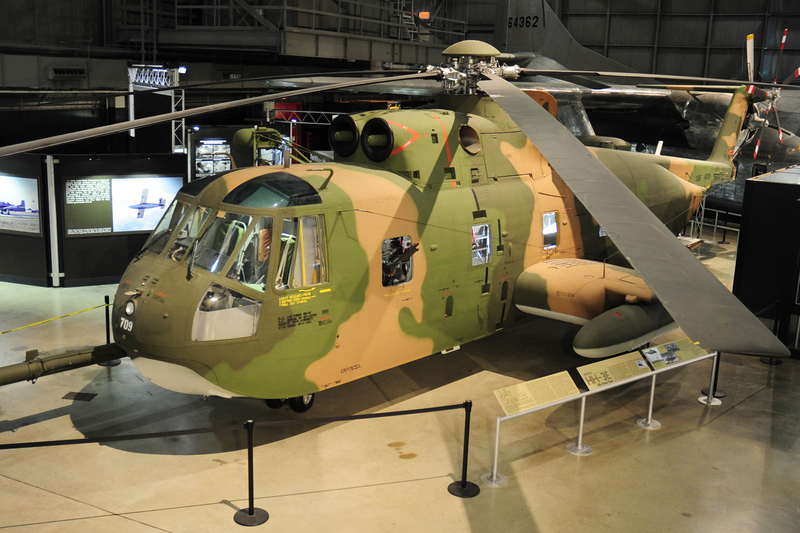 It was crewed by a pilot, navigator/bombardier and a defensive systems operator, located in individual cockpits. The aircraft is a delta-winged configuration similar to the Convair F-102A Delta Dagger and F-106 Delta Dart supersonic interceptors. The Hustler is 96 feet, 10 inches (29.515 meters) long, with a wing span of 56 feet, 10 inches (17.323 meters) and an overall height of 31 feet 5 inches (9.576 meters). The fuselage incorporates the “area rule” which resulted in a “wasp waist” or “Coke bottle” shape for a significant reduction in aerodynamic drag. The airplane’s only control surfaces are two “elevons” and a rudder, and there are no flaps. The B-58’s delta wing has a total area of 1,542.5 square feet (143.3 square meters) and the leading edges are swept back at a 60° angle. The wing has an angle of incidence of 3° and 2° 14′ dihedral (outboard of Sta. 56.5). 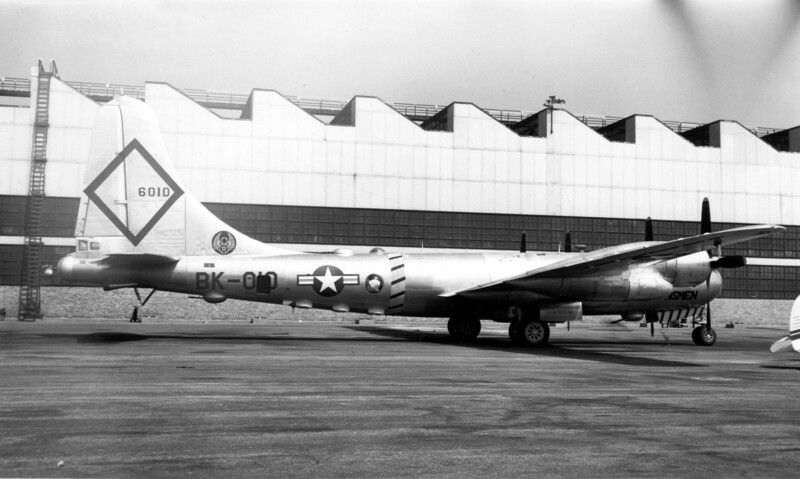 The B-58A had an empty weight of 51,061 pounds (23161 kilograms), or 53,581 pounds (24,304 kilograms) with the MB-1 pod. The maximum takeoff weight was 158,000 pounds (71,668 kilograms). The B-58A was powered by four General Electric J79-GE-5 axial-flow afterburning turbojet engines, suspended under the wings from pylons. This was a single-shaft engine with a 17-stage compressor and 3-stage turbine. 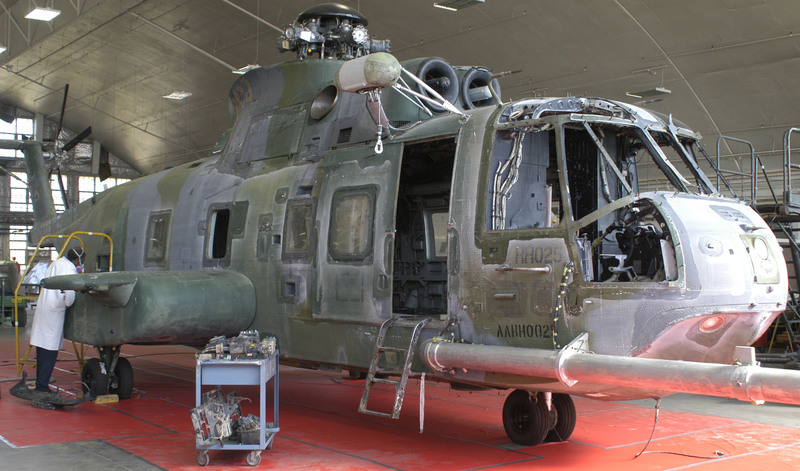 It had a Normal Power rating of 9,700 pounds of thrust (43.148 kilonewtons). The Military Power rating was 10,000 pounds (44.482 kilonewtons), and it produced a maximum 15,600 pounds (69.392 kilonewtons) at 7,460 r.p.m., with afterburner. The J79-GE-5 was 16 feet, 10.0 inches (5.131 meters) long and 2 feet, 11.2 inches (0.894 meters) in diameter. 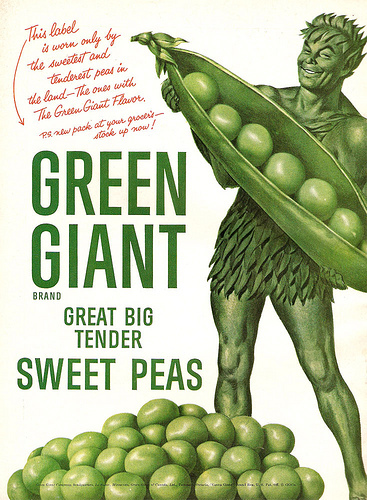 It weighed 3,570 pounds (1,619 kilograms). The bomber had a cruise speed of 544 knots (626 miles per hour/1,007 kilometers per hour) and a maximum speed of 1,147 knots (1,320 miles per hour/2,124 kilometers per hour) at 67,000 feet (20,422 meters). The B-58A had a combat radius of 4,225 nautical miles (4,862 statute miles/7,825 kilometers). Its maximum ferry range was 8,416 nautical miles (9,685 statute miles/15,586 kilometers). The B-58 weapons load was a combination of Mark 39, B43 or B61 thermonuclear bombs. 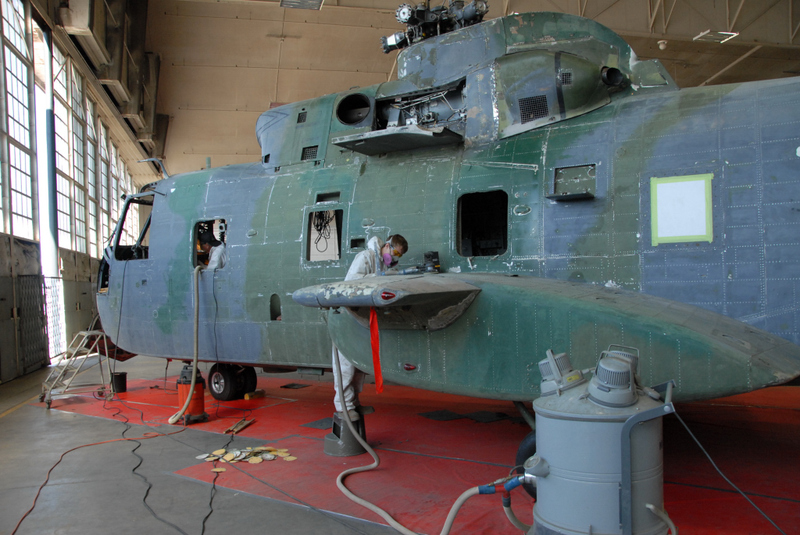 The weapons could be carried in a jettisonable centerline pod, which also carried fuel. 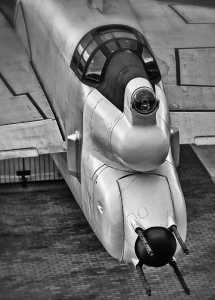 The four of the smaller bombs could be carried on underwing hardpoints. 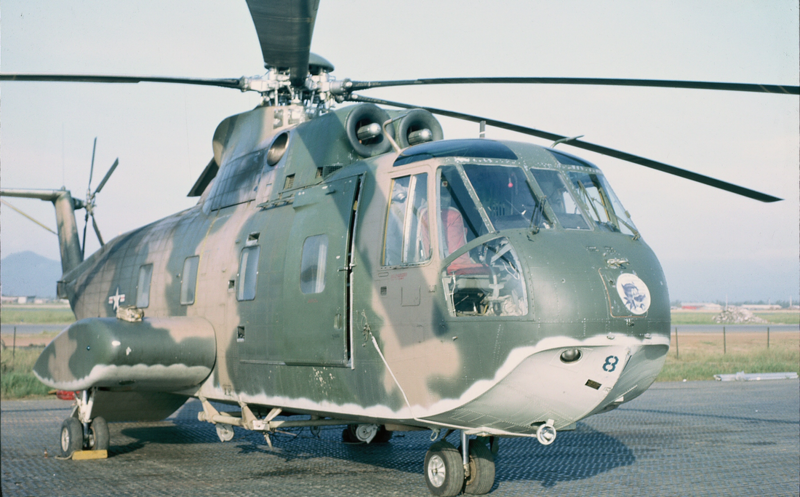 There was a General Electric M61 20 mm rotary cannon mounted in the tail, with 1,200 rounds of ammunition, and controlled by the Defensive Systems Officer. 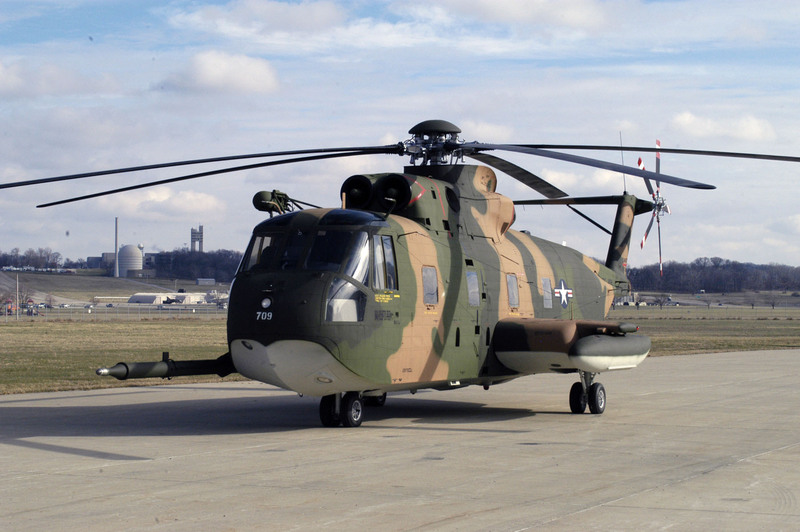 116 were built and they served the Strategic Air Command until January 1970 when they were sent to Davis-Monthan AFB, Tucson, Arizona for long-term storage. The crew of Cowtown Hustler is presented the Bendix Trophy by A.P. Fontaine, Director of Engineering, and later CEO, of the Bendix Corporation. 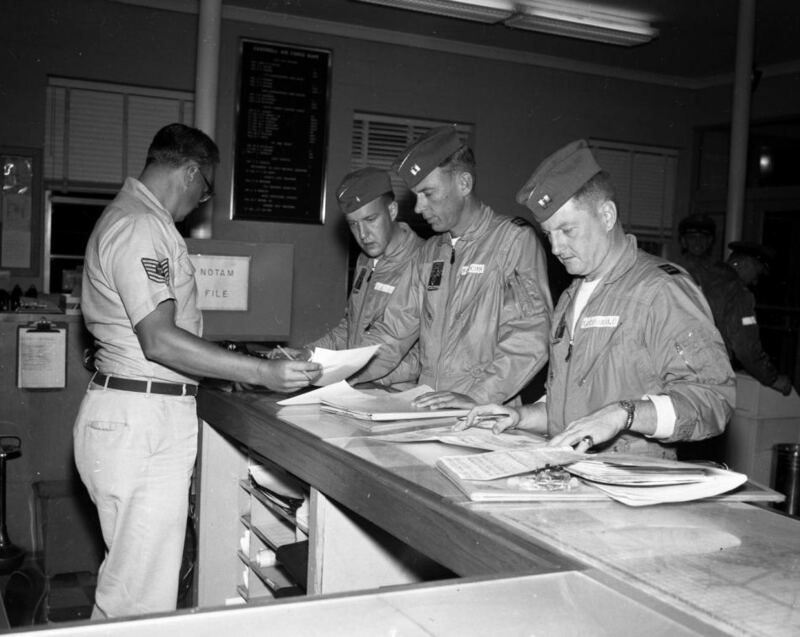 Left to right, Captain Robert MacDonald, Captain John T. Walton, Captain Robert G. Sowers, Mr. Fontaine and 59-2458’s Crew Chief, Master Sergeant Cockrell. 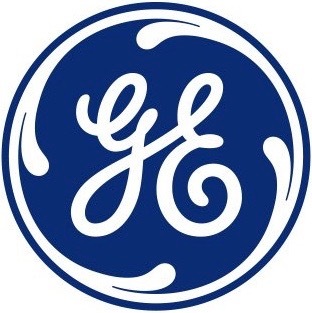 The 19 minute, 38 second video below is a General Dynamics informational film about Operation Heat Rise. This video clip is longer than the time it took Cowtown Hustler to fly from Los Angeles, California, to the Grand Canyon in Arizona. 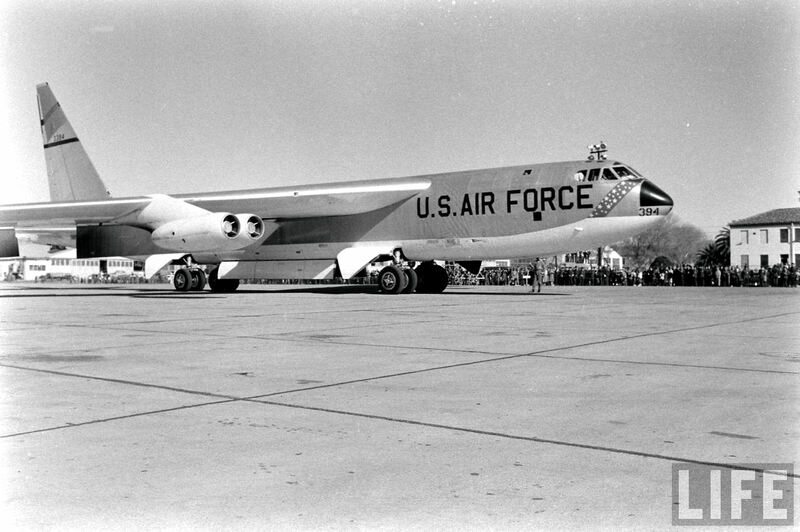 ¹ “Cowtown” is a nickname for Fort Worth, Texas, where the B-58s were based, as well as several other American cities. 16 January 1957: Operation POWER FLITE. 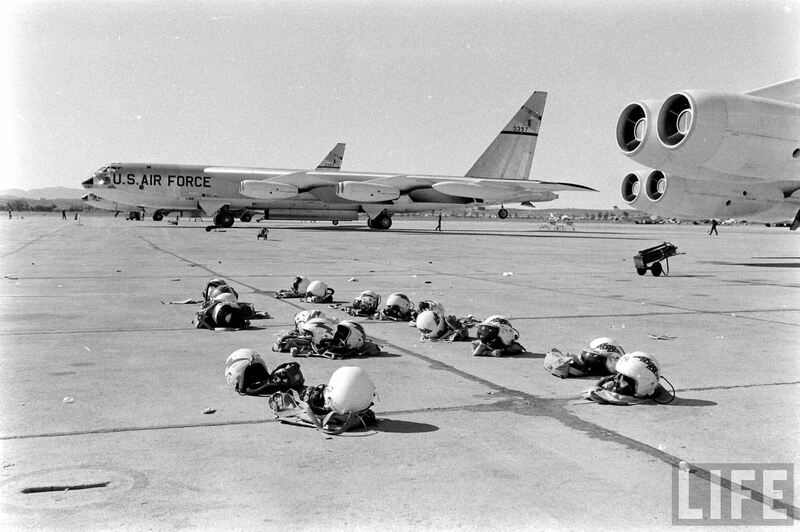 At 1:00 p.m. PST, five Boeing B-52B Stratofortress eight-engine jet bombers of the United States Air Force Strategic Air Command, 93rd Bombardment Wing (Heavy), departed Castle Air Force Base, near Merced, California, on a non-stop around-the-world flight. 45 hours, 19 minutes later, three B-52s landed at March Air Force Base, Riverside, California, completing the 24,325 miles (39,147 kilometer) flight at an average speed of 534 miles per hour (859 kilometers per hour). 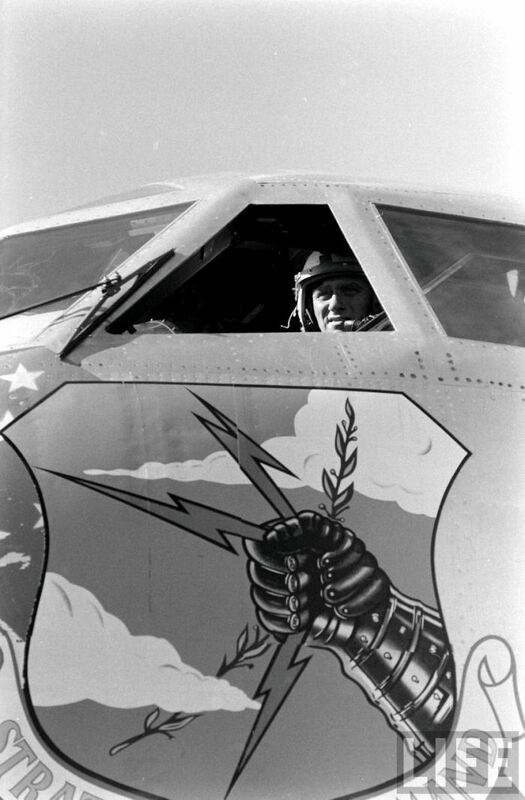 The lead Stratofortress, B-52B-35-BO 53-0394, Lucky Lady III, was commanded by Lieutenant Colonel James H. Morris. Morris had been co-pilot aboard Lucky Lady II, a Boeing B-50A Superfortress that flew around the world in 1949. Also aboard Morris’ bomber was Major General Archie J. Old, Jr., commanding 15th Air Force. Three of the bombers were considered primary, with two “spares.” Each B-52 carried a flight crew of nine men, including three pilots and two navigators. Four inflight refuelings from piston-engine Boeing KC-97 Stratotankers were required. 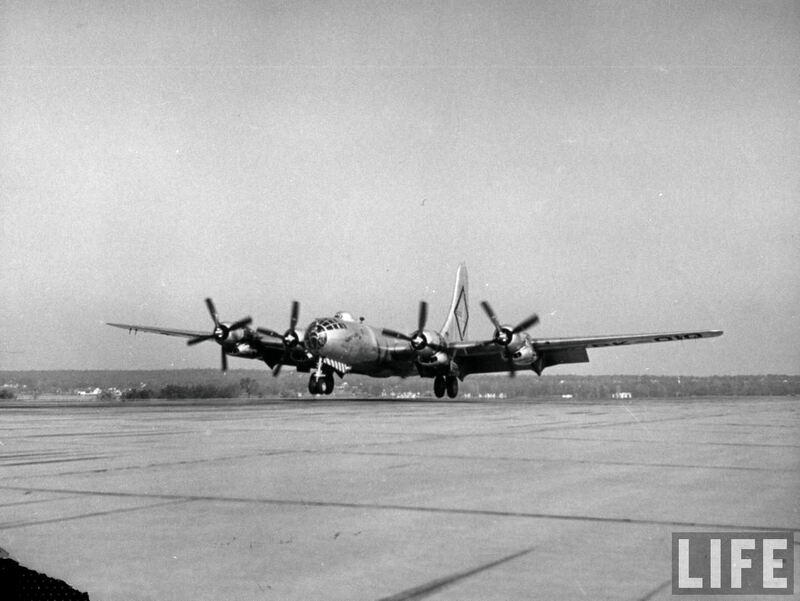 More than 100 KC-97s participated in Operation POWER FLITE. One of the primary B-52s, La Victoria, 53-0397, commanded by Major George Kalebaug, was unable to refuel in flight because of ice build-up in its refueling receptacle. The bomber diverted to Goose Bay, Labrador. A second B-52, a spare, as planned, left the flight over North Africa, diverting to an air base in England. 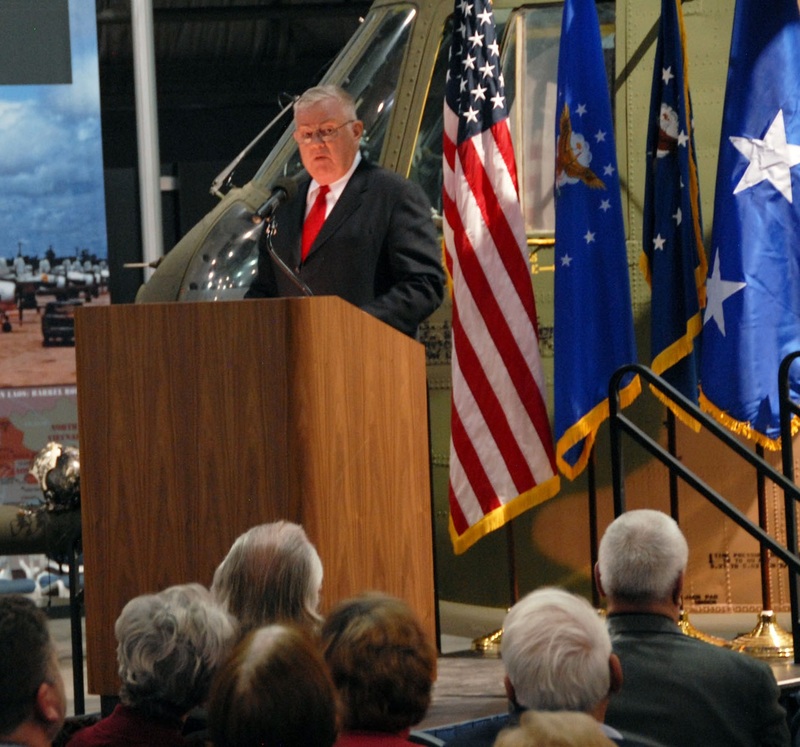 All 27 crewmembers of the three bombers were awarded the Distinguished Flying Cross by General Curtis LeMay. The Mackay Trophy for “the most meritorious flight of the year” was awarded to the 93rd Bombardment Wing. 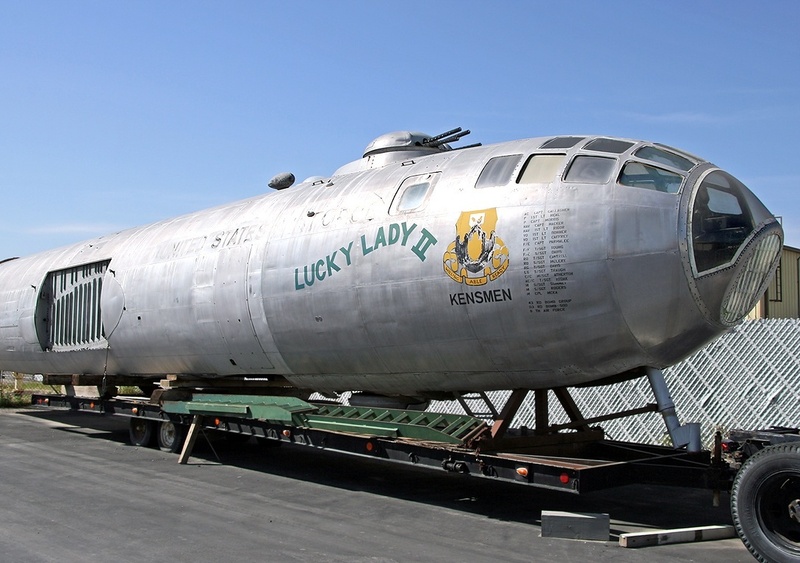 Lucky Lady III was retired to the National Museum of the United States Air Force. It was scrapped in 1984. 53-0397 went to The Boneyard at Davis-Monthan AFB in 1966, preceded by 53-0398 in 1965. 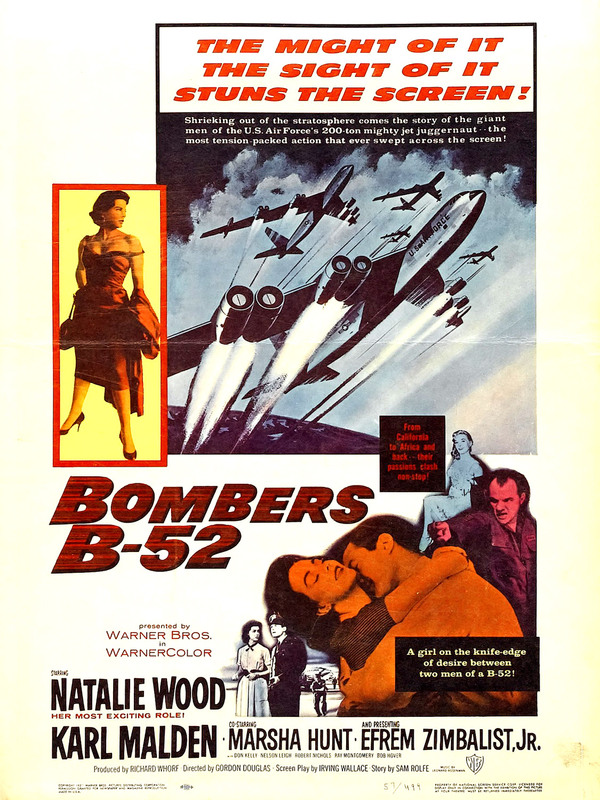 This record-breaking around the world flight was dramatized in the 1957 Warner Bros. movie “Bombers B-52,” which starred Natalie Wood, Karl Malden and Efrem Zimbalist, Jr. The 93rd Bombardment Wing (Heavy) was the first operational Air Force unit to receive the B-52 Stratofortress, RB-52B 52-8711, on 29 June 1955. Fifty B-52Bs were built by Boeing at its Plant 2, Seattle, Washington. The B-52B/RB-52B was operated by a six-man flight crew for the bombing mission, and eight for reconnaissance. These were the aircraft commander/pilot, co-pilot, navigator, radar navigator/bombardier, electronic warfare officer and gunner, plus two reconnaissance technicians when required. The airplane was 156.6 feet, (47.73 meters) long with a wingspan of 185.0 feet (56.39 meters) and overall height of 48.3 feet, (14.72 meters). The wings were mounted high on the fuselage (“shoulder-mounted”) to provide clearance for the engines which were suspended on pylons. The wings had a 6° angle of incidence and 2° 30′ anhedral. The wings’ leading edges were swept aft 36° 54′. The bomber’s empty weight was 164,081 pounds (74,226 kilograms), with a combat weight of 272,000 pounds (123,377 kilograms) and a maximum takeoff weight of 420,000 pounds (190,509 kilograms). 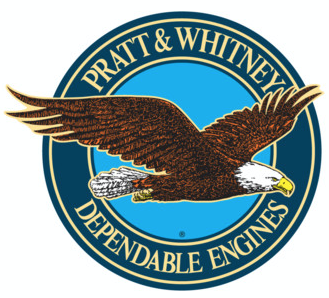 Early production B-52Bs were powered by eight Pratt & Whitney J57-P-1WA turbojet engines, while later aircraft were equipped with J57-P-19W and J57-P-29W or WA turbojets. The engines were grouped in two-engine pods on four under-wing pylons. 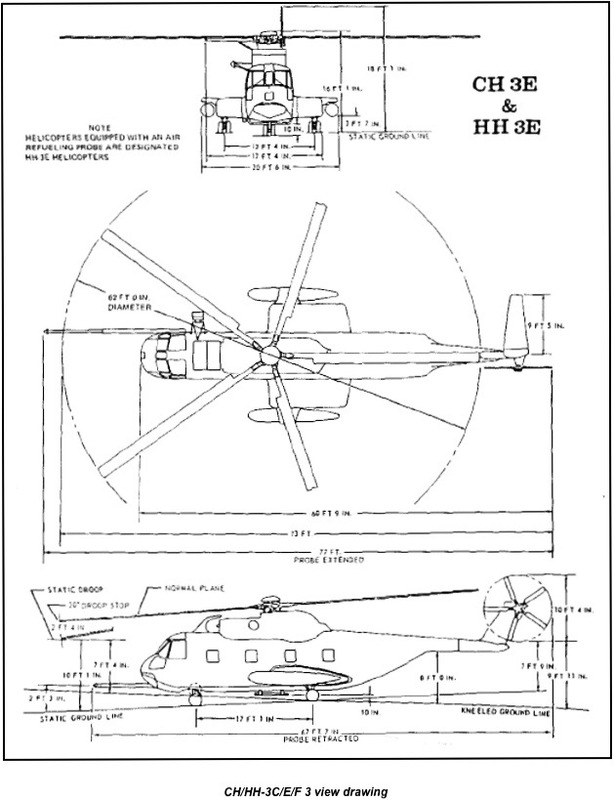 The J57 was a two-spool, axial-flow engine with a 16-stage compressor section (9 low- and 7-high-pressure stages) and a 3-stage turbine section (1 high- and 2 low-pressure stages). These engines were rated at 8,250 pounds of thrust (36.700 kilonewtons), each, Maximum Continuous Power; 9,500 pounds (42.258 kilonewtons), Military Power (30 minute limit); or 11,400 pounds (50.710 kilonewtons) with water injection (5 minute limit). The J57-P-1WA was 3 feet, 4.5 inches (1.029 meters) in diameter, 13 feet, 1.7 inches (4.006 meters) long, and weighed 4,210 pounds (1,910 kilograms). The B-52B had a cruise speed of 453 knots (521 miles per hour/839 kilometers per hour) at 35,000 feet (10,668 meters), and a maximum speed of 547 knots (630 miles per hour/1,013 kilometers per hour) at 19,900 feet (6,065 meters). The service ceiling with the maximum bomb load was 48,650 feet (14,829 meters), and 55,350 feet (16,855 meters) for a ferry mission. Maximum ferry range was 6,460 nautical miles (7,434 statute miles/11,964 kilometers). With the maximum bomb load, the B-52B had a combat radius of 2,620 nautical miles (3,015 statute miles/4,852 kilometers), or 3,135 nautical miles (3,608 statute miles/5,806 kilometers) with the design load. 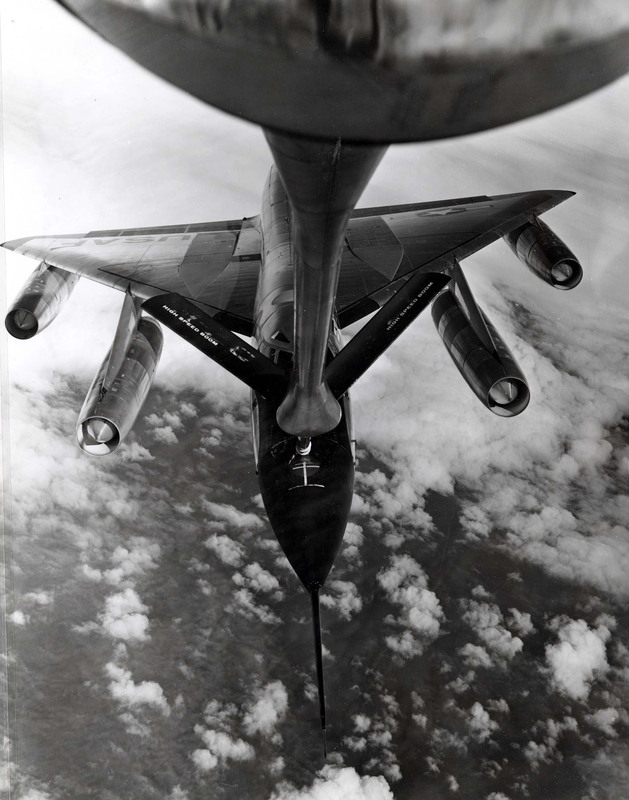 With inflight refueling, though, the bomber’s range was essentially world-wide. The B-52B’s maximum bomb load was 43,000 pounds (19,505 kilograms). 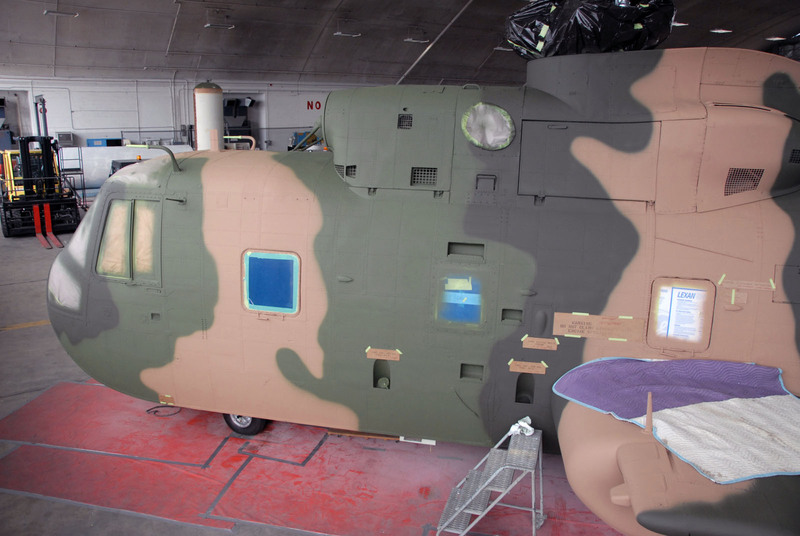 It could carry a maximum of 27 1,000-pound conventional explosive bombs. For strategic missions, the bomber carried one Mark 6 nuclear bomb, which had a yield ranging from 8 to 160 kilotons, depending on Mod, or two Mark 21 thermonuclear bombs, each with a yield of 4–5 megatons. 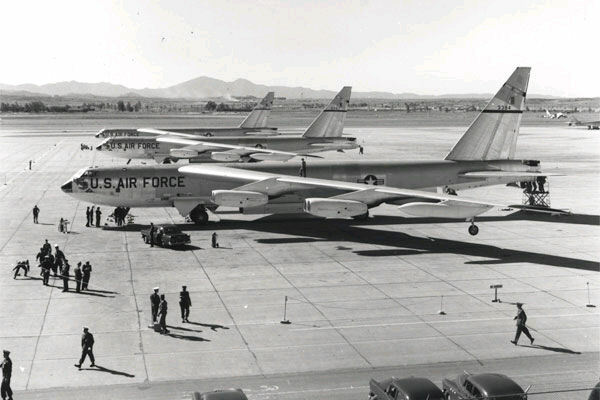 Boeing manufactured 744 B-52 Stratofortress bombers, with the final one rolled out at Wichita, Kansas, 22 June 1962. As of 27 September 2016, 77 B-52H bombers remain in service with the United States Air Force. 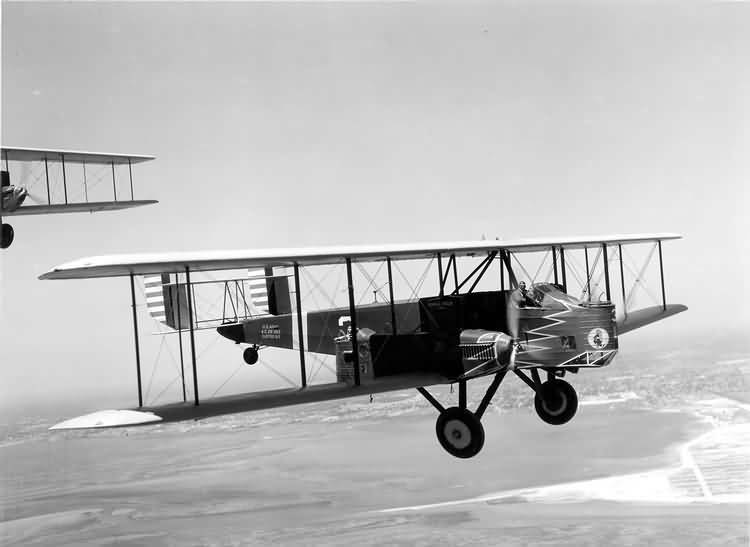 17 January 1932: The 11th Bombardment Squadron, U.S. Army Air Corps, commanded by 1st Lieutenant Charles H. Howard and based at March Field, Riverside, California, flew six Curtiss B-2 Condor bombers to drop food and supplies to the Navajo reservation near Winslow, Arizona. A severe winter storm had isolated the community and caused the deaths of thousands of livestock. More than 30,000 pounds (13,600 kilograms) of food was dropped to support the 20,000 people of the Navajo and Hopi nations effected by the winter storms. Lieutenant Howard and the 11th Bombardment Squadron won the Mackay Trophy for the most meritorious flight of the year. This was the first time that the Mackay was awarded to a group. Charles Harold Howard was born at Ashland, Oregon, 29 December 1892. He was the first of two children of Charles B. Howard, a telegraph operator, and Mary Ann Kincaid Howard. Howard enlisted as a private in the Signal Corps, United States Army, 23 November 1917. He served with Company C, 322nd Field Signal Battalion, and the Aviation Section, Signal Corps. He was commissioned as a second lieutenant, Air Service, 7 November 1918. In 1920, Lieutenant Howard was an instructor at the Air Service Flying School at Love Field, Dallas, Texas. In a reorganization of the Air Service, his commission was vacated 15 September 1920 and he was appointed a second lieutenant, Air Service, with date of rank retroactive to 1 July 1920. Howard was promoted to first lieutenant, 30 August 1924. Captain Howard was killed in an aircraft accident near Bryan Mill, Texas, 25 October 1936. His remains were buried at the Mountain View Cemetery, Ashland, Oregon. Howard Air Force Base, Panama, was named in his honor. “An airplane accident on the night of October 25th, near Bryan’s Mill, Texas, cost the lives of Captain Charles H. Howard and Corporal Edward N. Gibson, Air Corps, both of whom were stationed at Langley Field, VA.
“Captain Howard, who enlisted in the Aviation Section, Signal Corps, during the World War, was an efficient and capable officer, an expert pilot, and was particularly well versed in the field of radio communications. “. 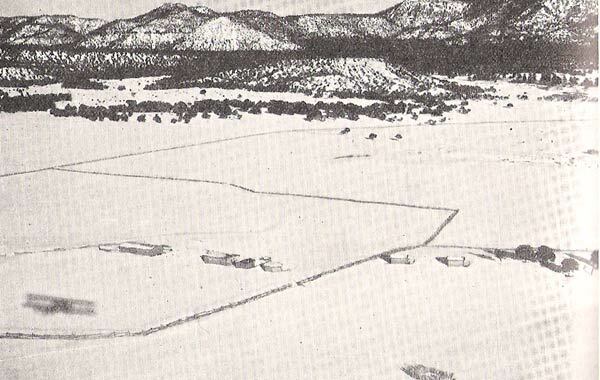 . . after serving for a brief period with Company C, 322nd Field Signal Battalion, Fort Lewis, Washington, he was transferred to Kelly Field, Texas, where he served with the 84th Aero Squadron. 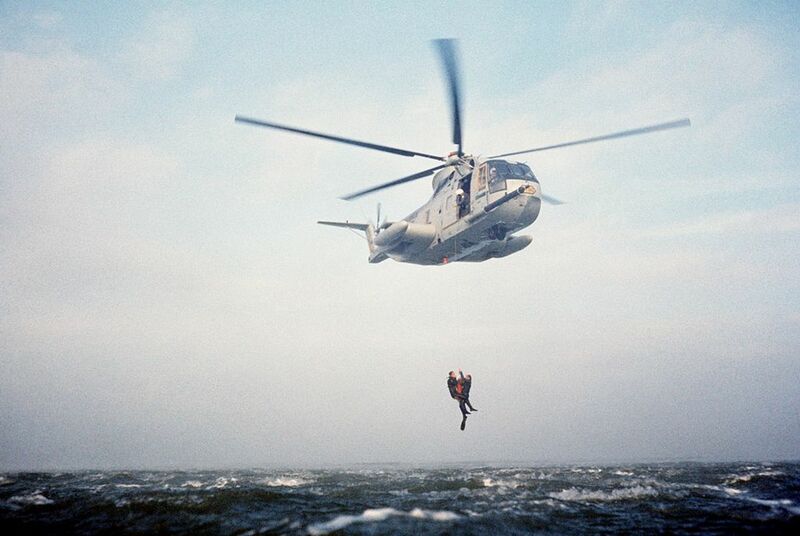 . .
“During the next four years, Captain Howard’s duties related mainly to radio communications. . .
“In January 1926, Captain Howard was transferred to the Panama Canal Department, where he served for three years, being on duty with the 7th Observation Squadron at France Field for two years, and with the 25th Bombardment Squadron in the remaining year. It was during this time that he and his crew won the Mackay Trophy. “During the summer of 1934, Captain Howard piloted one of the B-10 Bombardment planes in the Army Alaskan Flight, from Washington, D.C., to Fairbanks, Alaska, and return. 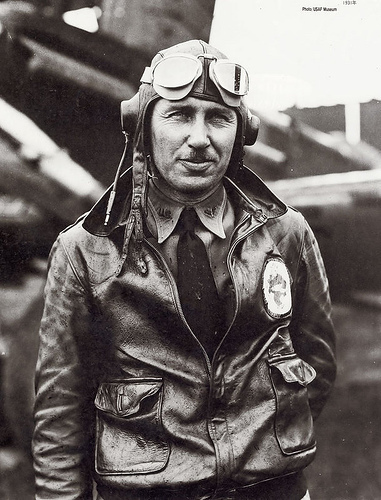 This aerial expedition of ten B-10 airplanes was commanded by Brigadier General Henry H. Arnold. The flight was completed according to a prearranged schedule in exactly one month. 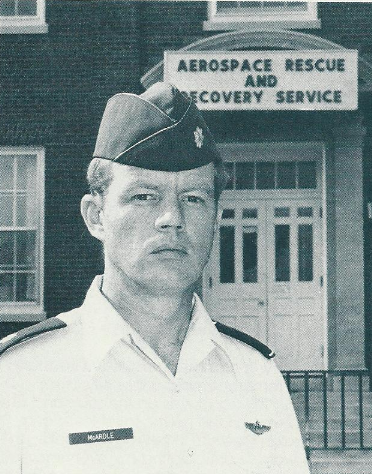 In addition to his duties as pilot, Captain Howard served as Assistant Communications Officer of the expedition. . . 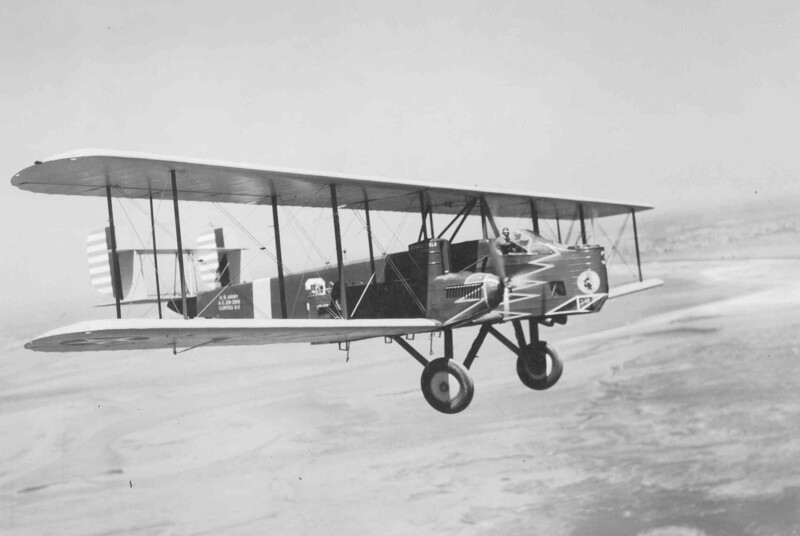 The Curtiss B-2 Condor was a large (by contemporary standards) twin-engine biplane bomber, operated by a crew of five. It was 47 feet, 4.5 inches (14.440 meters) long with a 90 foot (27.432 meter) wingspan and overall height of 16 feet, 6 inches (5.029 meters). The airplane had an empty weight of 9,300 pounds (4,218.4 kilograms) and loaded weight of 16,591 pounds (7,525.6 kilograms). The B-2 was powered by two liquid-cooled, normally-aspirated 1,570.381-cubic-inch-displacement (25.734 liter) Curtiss Conqueror V-1570-7 DOHC 60° V-12 engines producing 633 horsepower at 2,450 r.p.m., each, driving three-bladed propellers. The bomber had a maximum speed of 132 miles per hour (212 kilometers per hour) at Sea Level and a range of 805 miles (1,296 kilometers). Defensive armament consisted of six .30-caliber Lewis machine guns, with gunners’ positions at the nose and behind each engine. The B-2 could carry 2,500 pounds (1,134 kilograms) of bombs. Including the XB-2 prototype, 13 B-2s were built, and a single B-2A. They were removed from service by 1934 as more modern designs became available.